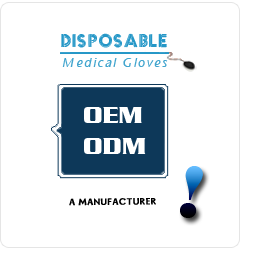 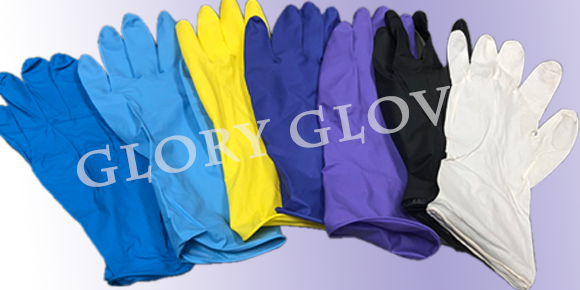 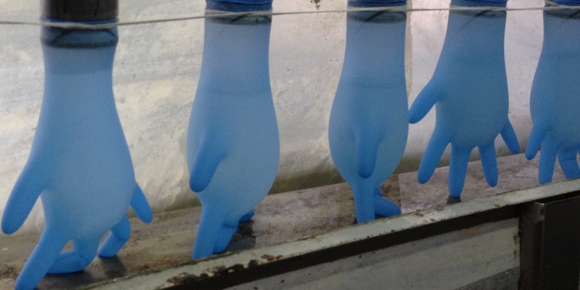 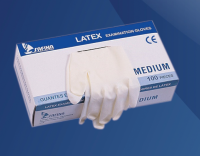 GLORY GLOVE CO., LTD. is an OEM manufacturer of Latex Examination Gloves and Nitrile Disposable Gloves. 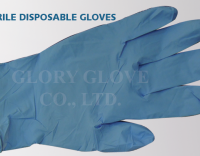 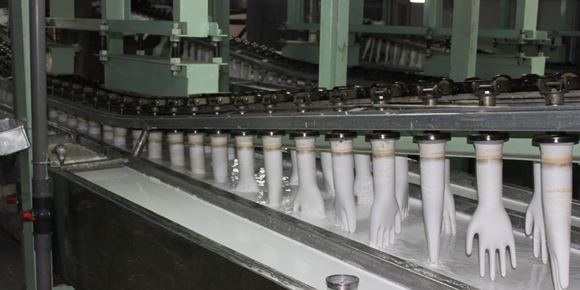 We manufacture Latex Examination Gloves and thinner Nitrile Examination Gloves in our Indonesian factory, and Thicker Nitrile Disposable Gloves in our Thai factory. 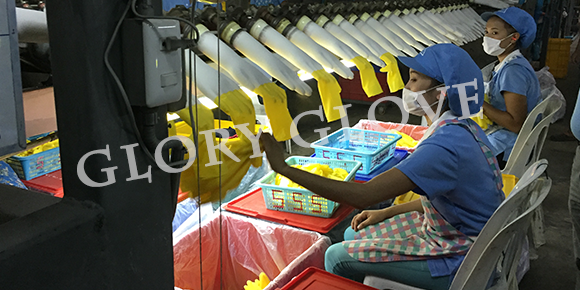 Should you have any question, please feel free to contact us: emerald@glory-taiwan.com. 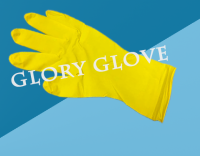 We will be at your service at any time.